IMAH’s Sierra Thrift Mall now has a fenced area on our parking lot. This area is for donations that are being made after hours. If you’re donating to IMAH’s Sierra Thrift Mall during regular business hours, please continue dropping your donations off at the back door. BUT – if you’re making donations when the store isn’t open, please put your donations in the fenced area located on our parking lot. This way, if you’re donations are stolen, we can prosecute those who have taken them. For more information cal IMAH’s Sierra Thrift mall at 760-873-8668. 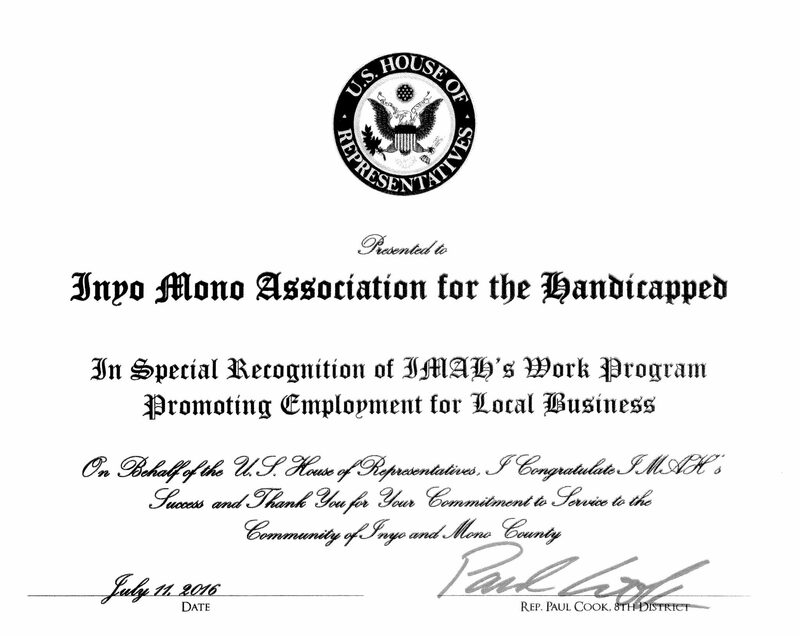 The Inyo Mono Association for the Handicapped is honored that their work program has been presented with an award on behalf of the U.S. House of Representatives by Congressman Paul Cook for promoting employment within local businesses. IMAH’S mission is to promote an independent lifestyle for their adult clients. If you are a business interested in having an IMAH adult work for you, please call 873-8668. 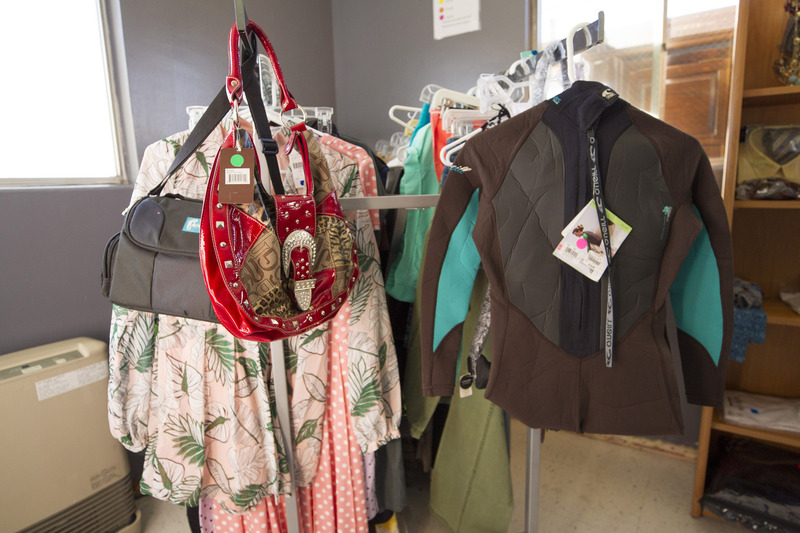 Come down to the IMAH Sierra Thrift Mall to discover over 7,000 square feet of awesome bargains. The store is continually stocked by IMAH’s very own adult clients and pays their salaries. While you’re looking for new pieces to add to your home, remember that you can donate items, too! All donations are greatly appreciated and are tax deductible. 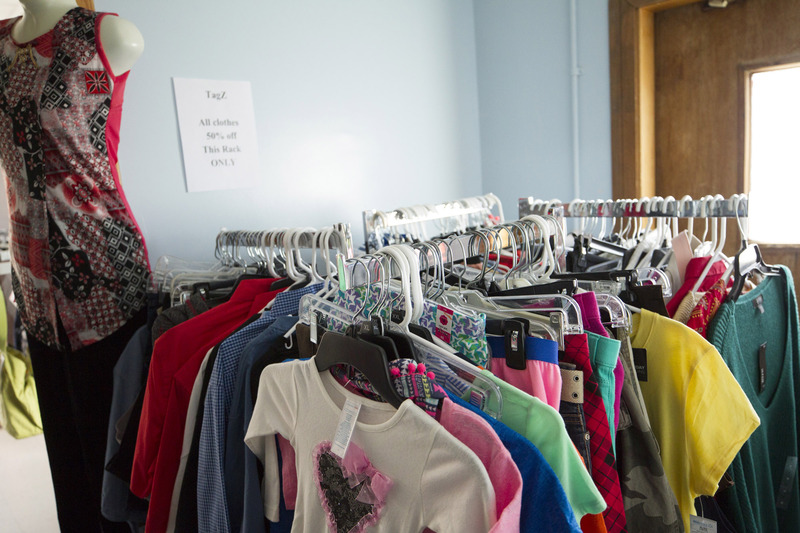 Come see IMAH’S Sierra Thrift Mall located at 371 South Warren Street in Bishop and take a look! TAGZ, IMAH’S NEW item store! Tagz stocks only new items with original price tags and is operated by several of IMAH’s awesome adults. Stop by today and see the fantastic array of NEW, never been worn items! Clothing for men, women and children of all ages! 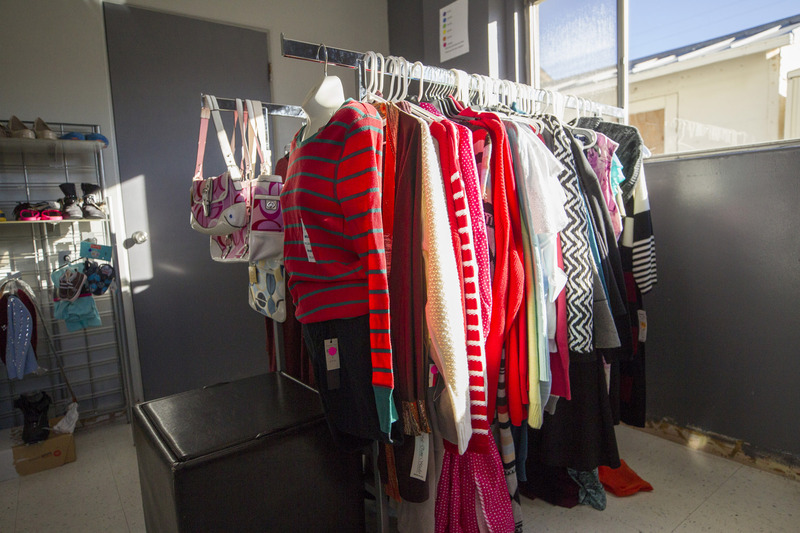 That’s TAGZ, Sierra Thrift Mall’s newest addition located at 371 South Warren Street in Bishop. Stop in TAGZ and see what’s NEW! 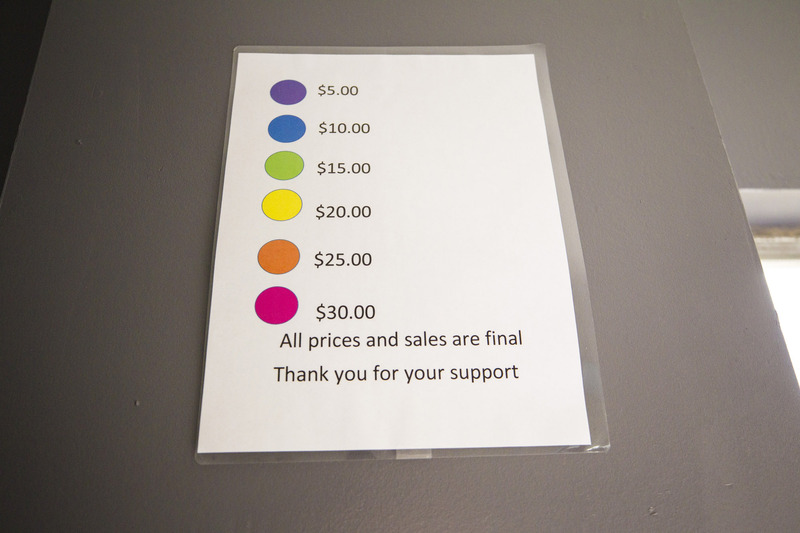 Color coded pricing.. And what a savings !!! Out with the old. In with the new. Are you spending your tax refund buying new furniture? We’ll help you by picking up your used furniture and you’ll help IMAH’s Sierra Thrift Mall with your tax deductible donations. Your used furniture and other useable items always find a good home when you donate to IMAH. Arrange for a pick-up by calling 873-8691. Proceeds benefit IMAH’s adults with developmental disabilities. Shop IMAH and enjoy big savings every day.Thank you for supporting our adults and the community at large. Keeping loyal to the idea of universal growth and opportunity, IMAH in Bishop has worked to support an independent and fulfilling lifestyle for a community of adults with developmental disabilities. In fact, they are continuing to work. And, the future appears to be no different. Because, who should have to start from behind? They stabilize the ground, so those who crawl can walk on it. The Inyo-Mono Association for the Handicapped believes in a future of self-support. This idea is exercised consistently through classes, programs, and services for living and healing. 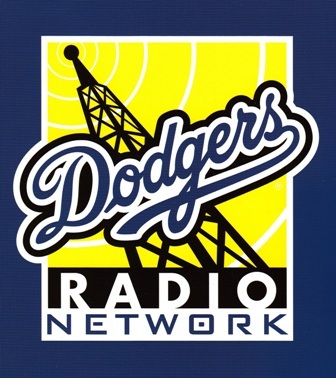 And, this is offered to those special adults who live throughout the entire State of California. 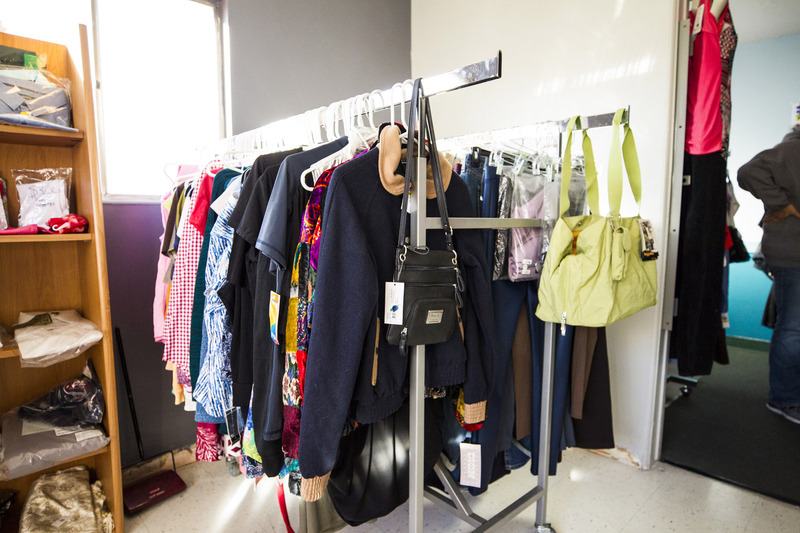 IMAH’s Sierra Thrift Mall is an “on-site” work-adjustment training program providing IMAH’s clients with, not only valuable work experience, but a salary from the Thrift Store proceeds as well. 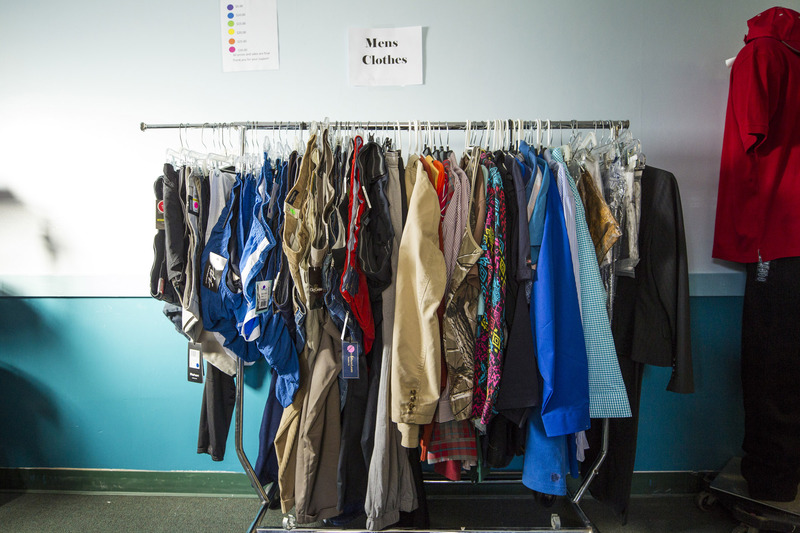 Sierra Thrift Mall picks up donations, too. THE HOTTEST TREND NOW IS “UPCYCLING”! One of Imah’s clients and two of their staff are taking donated items that need refurbishing and turning them into one of a kind items that scream BUY ME !! Come by Imah’s Sierra Thrift Mall on Warren Street today to see what fabulous things their adults and staff are creating with your donated items !!! People Smarts and Circles is a video curriculum that gives right and wrong scenarios in real life situations. Staff & Clients practice these situations. All clients participate in this class. In fact, the repetitive nature of this curriculum saved one client’s life when she learned to call 911 after smelling smoke in her home. Cook Days give clients culinary group assignments pertaining to their abilities. With the help of staff, clients make a list of the items and ingredients needed for the meal chosen. The group goes to the grocery store to pick out the items on their list. The group then comes back to the workshop and begins to cook, set the tables and make the punch. Once the meal is over the cook group is responsible for cleaning up the kitchen. The Self Advocacy aspect IMAH offers classes and training for clients designed to help them develop ever greater levels independence, confidence and safety. Examples of specific training include: Asserting Rights, People Smarts, Personal Protection and Safety, How to Prevent Victimization, How to Navigate Social System like Public Transportation, Social Security, etc. All training, using classes, video, role-playing and personal mentorship, is adjusted to accommodate individual needs. PAWS 4 Healing, a volunteer animal-assisted therapy team, visits IMAH every month. The human-animal connection is a truly inspiring therapeutic experience with many proven health benefits that changes the lives of our clients. PAWS 4 Healing at IMAH… The truth behind life-changing moments. Click to the personal story of one client who will never look at life the same. Supported Living Services, Community Integration Training, Transitional Services, STARs Training, Work Opportunities, Educational Curriculum, Recreation Days, and MORE personalized valuable tools & resources to transform and better lives. Every Thursday clients get out into the community. All activities are voted on, and the majority rules. Clients participate in such activities as swimming at Keough’s Hot Springs, bowling, visiting Laws museum, riding the Mammoth Mountain gondola and hanging out in Mammoth Lakes. They also take walks and hikes, visiting Mono Visitor Center as well as other local sites. In the summer months when days are longer, clients and staff take trips to places such as Yosemite National Park and the Feline Conversation Center in Rosamond. Right Now, IMAH is addressing the Bishop Housing Crisis. Let’s start by bringing awareness to the problem. Like IMAH on Facebook, HERE. Volunteer. Help with educational curriculum, offer cooking classes, or teach a class on proper nutrition. Teach a yoga class. Share your expertise with IMAH’s clients. However you lend your heart, your investment in the lives of adults who are developmentally disabled enables them to lead a more independent and fulfilling life. And, it is understatedly… appreciated. You see, when your reach is for the stars… there is no limit.